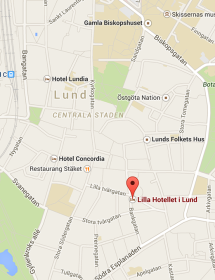 Lund is a town with numerous traditions and a vast number of students. Stroll through the town and experience the atmosphere in the old townhouse alleys. Visit one of the town attractions or simply take a coffee-break at one of the many town squares.